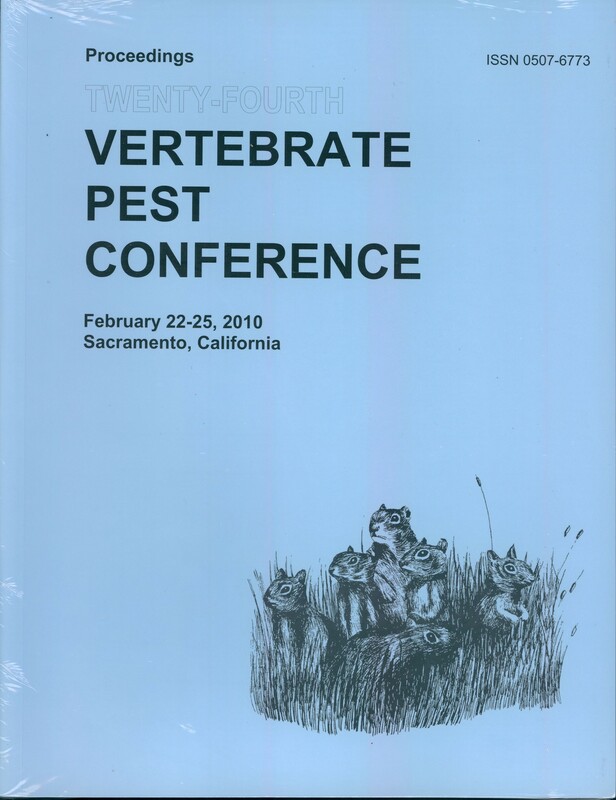 Proceedings of the Twenty-Fourth Vertebrate Pest Conference, (VPC-2010). Published at the University of California, Davis. Also available on CD-Rom.